Gisele Bündchen needs no introduction, renowned not just for her blockbuster career – she was the world’s top-earning model for 15 years straight – but for her healthy, zen approach to life. But it was not always that way. 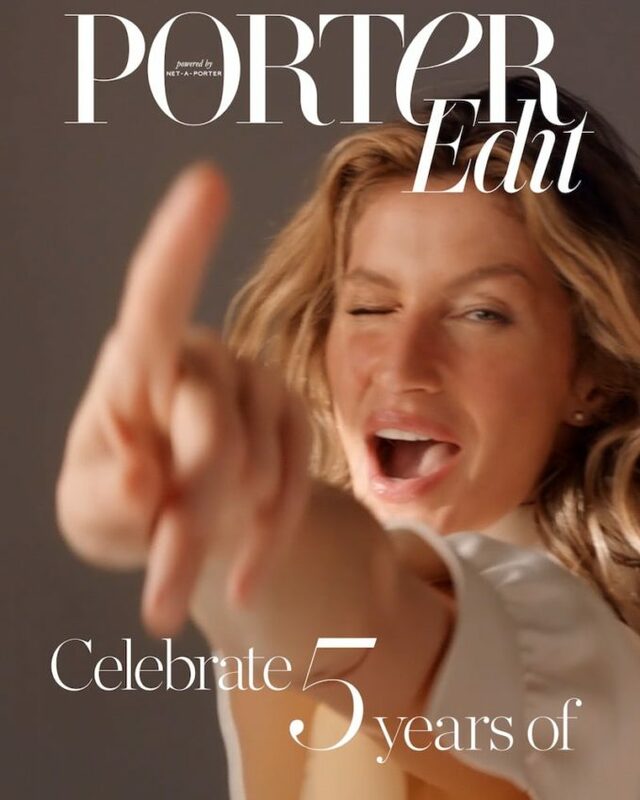 On the 5th anniversary of her sensational cover for the launch issue of PORTER, the Brazilian supermodel, 38, returns to talk about the crisis that led her to rethink her entire life as she wears SS19’s standout pieces. Read The EDIT at NET-A-PORTER.